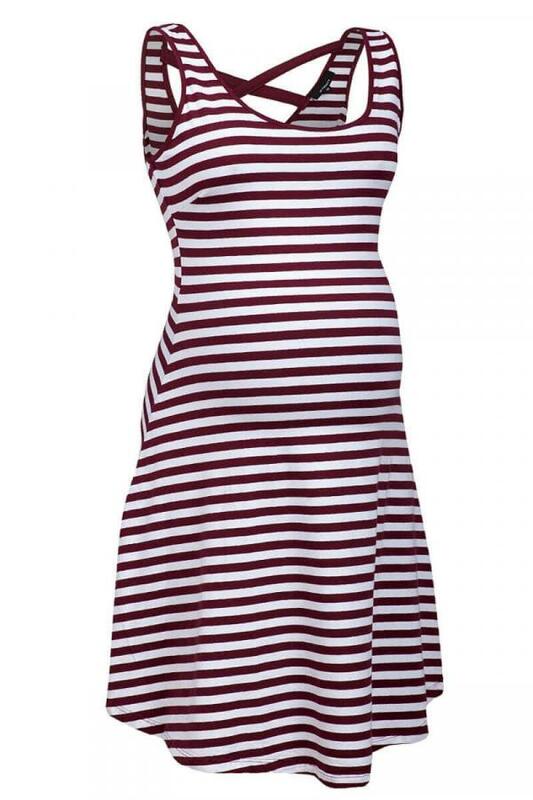 Wine red and white maternity dress designed for a leading UK high street retailer. 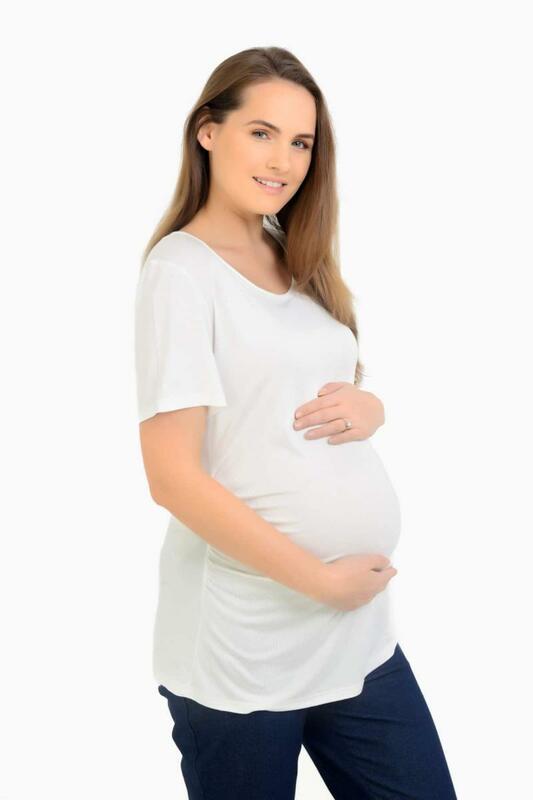 This maternity dress features a scoop neckline, cross-over rear design and is sleeveless to look great. Available in sizes 8, 10, 12, 14 & 16.